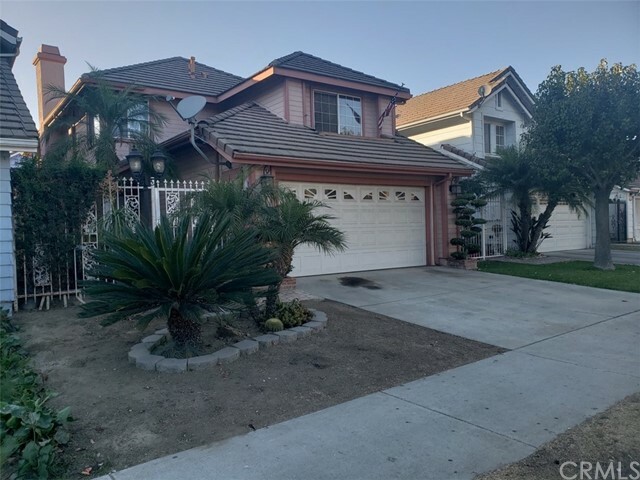 All Huntington Park homes currently listed for sale in Huntington Park as of 04/26/2019 are shown below. You can change the search criteria at any time by pressing the 'Change Search' button below. If you have any questions or you would like more information about any Huntington Park homes for sale or other Huntington Park real estate, please contact us and one of our knowledgeable Huntington Park REALTORS® would be pleased to assist you. "Tastefully designed Estate built in 2009 has a total of 5 bedrooms and 5 and a half restrooms.The home boasts elegant tile floors throughout, a breath taking entry with double set of stair cases and beautiful ceilings, living room & dining area and family room. Beautiful kitchen with all the modern amenities excellent for entertaining. Beautiful double stairs leading to the Master bedroom which will allow you access to a back house balcony. The balcony has view of your backyard and a gorgeous underground heated pool with a nurturing and relaxing waterfall. Truly a must see home in an excellent are located just a few minutes to the heart of Downtown Los Angeles where you can enjoy fine dining. This home will have you feeling as if you are off on Vacation." 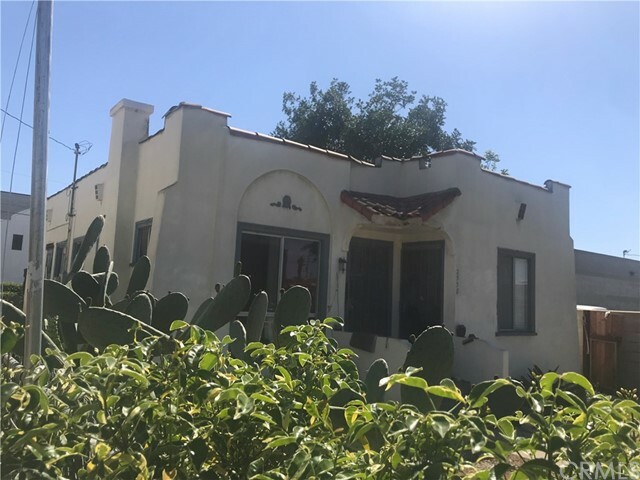 "***** Major price reduction ***** This is a beautiful Spanish style home with lots of potential - all it needs is TLC." 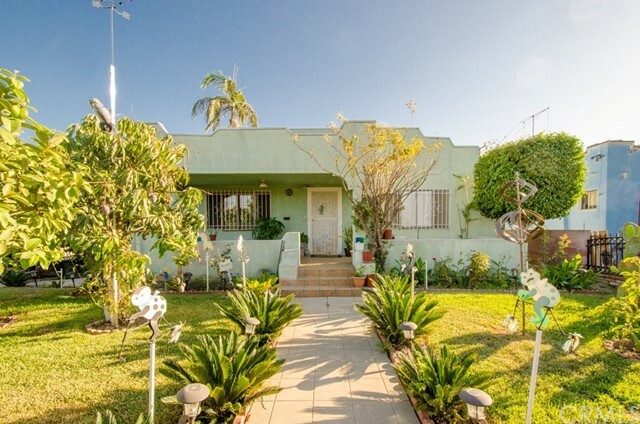 "Spacious Three Bedroom Home in Huntington Park with many upgrades! Remodeled kitchen, Remodeled bathroom (elegant travertine), granite counter top (black galaxy), stainless steel appliances, Laminate/Wood floors, formal dining room, roomy living room, laundry room, two car garage. Freshly painted exterior stucco, wood fence, copper plumbing, crown molding. Recessed lighting in living areas & fans in bathrooms!" 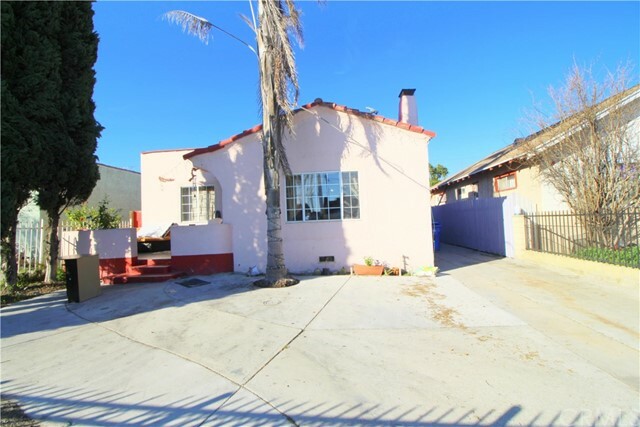 "This is a private 2 story home with a private backyard near Huntington Park High School. This home features many upgrades including, tile floors downstairs, dual pane windows, bay window in the kitchen, newer remodeled kitchen with granite counter tops, upgraded master bathroom with a jacuzzi soak tub and separate shower, remodeled upstairs bathroom, cathedral ceilings, raised ceiling in the master bedroom, newer A/C, heater system, and water heater." "BUYER s loan did not come through.. This GORGEOUS home is BACK on the market. Pride of Ownership!!! This home has been taken care of and treated with love. Upgraded throughout the years, this wonderful home features a great upgraded kitchen with granite counter tops, laminate wood floor, new heating unit, and brick fencing with iron decor throughout. This home is in a corner lot with a great layout. The backyard has a workshop, a two car garage with separate entries. It has potential for expansion and rental income. If you love Organic veggies and fruits, this home has lots of them. From mangoes, avocados, papayas, lemon, lime, sweet oranges, chilies, guayabas, chirimoyas, roses, and more. 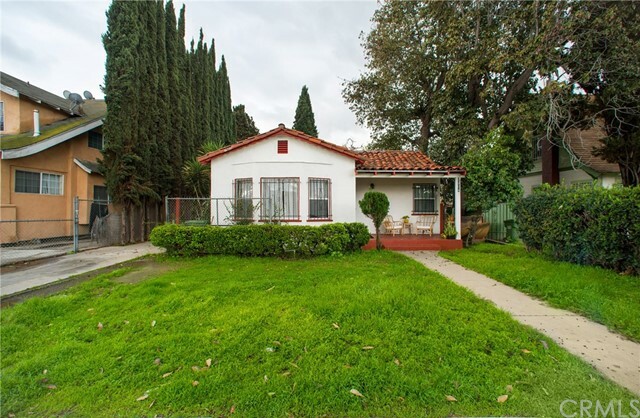 Located in the desirable Walnut Park area with borderline to South Gate." 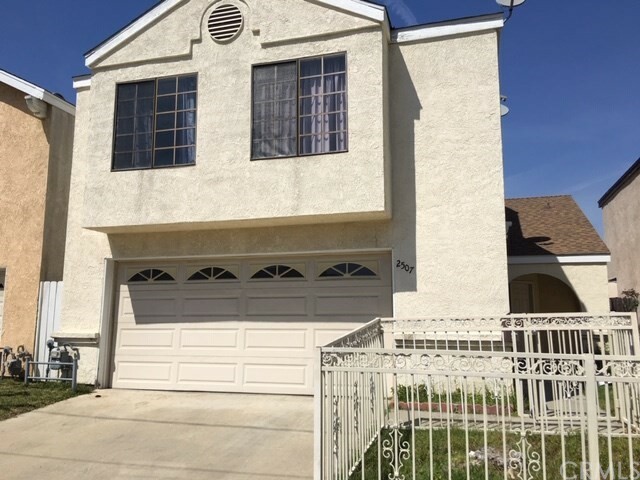 "This is a hard to find 2 story 4 Bedroom 2.5 bath home with family room in Huntington Park. Property is walking distance to Pacific Blvd's large shopping center strip. Has a good size living room with dining room combo. Family room with fireplace. Has direct access to your double car garage which has laundry hook-ups. Fenced front yard. Built in 1987. Property is also centrally located to Elementary, Middle, and High Schools. More info. to come. Sellers are still in the cleaning up process." "Roomy two bedroom and den with 1 3/4 baths." "This is a large end unit with almost 1,800 square feet of leaving space. The first floor offers a large leaving room with a fire place and direct access to the two-car attached garage. On the second floor you will find a quite large dining room and open concept kitchen; you will also find a storage/closet and the 1/2 bathroom. On the third floor you will find all bedrooms and bathrooms; the large master bedroom has a view to the community swimming pool. There is deferred maintenance throughout the unit, including the garage. It is located behind Huntington Park High School." 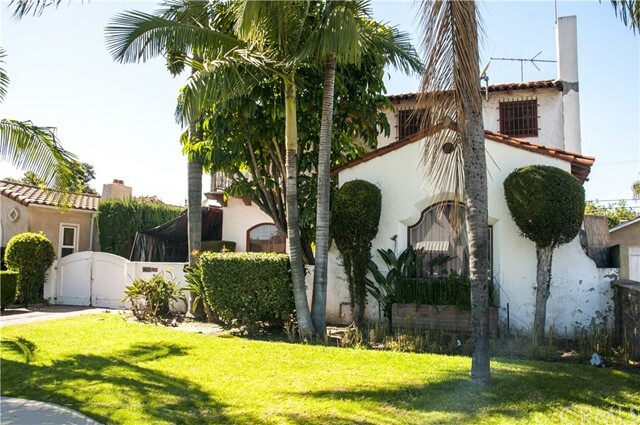 "This charming Spanish Style Home offers refinished hardwood floors and arched doorways. The living room features exposed wood ceiling and large windows offering plenty of natural light. The home offers 2 bedrooms, 1 large bathroom, and a separate dining area between the kitchen and living room. The kitchen features painted cabinets, newer flooring, and a window view into your large backyard. The property has a two-car detached garage with a long driveway. The property is highlighted by a permitted bonus area behind the garage offers an updated kitchen and living space that may serve a separate living area. The home is conveniently located near many shopping centers, parks, and restaurants." 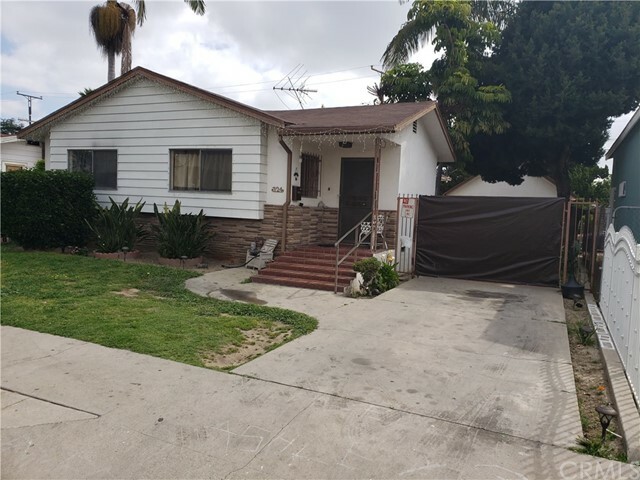 "5965 Fishburn Ave, Huntington Park, CA 90255 is a 3 bedroom 1 bathroom home full of potential. The property sits on 5,845 sq ft lot and it is zoned HPR3* (per assessor). The property requires some TLC and this is a great opportunity to make this home your own. The property is priced to sell." "Investment Opportunity. 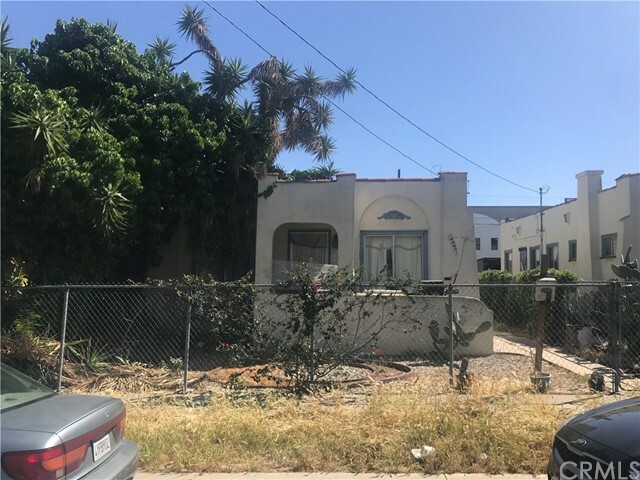 Turn this single family home with the home selling adjacent to it into a multi use (units, commercial); combine land is approximately 9,800 sq.ft. lot. This area is hustling and is being revived! 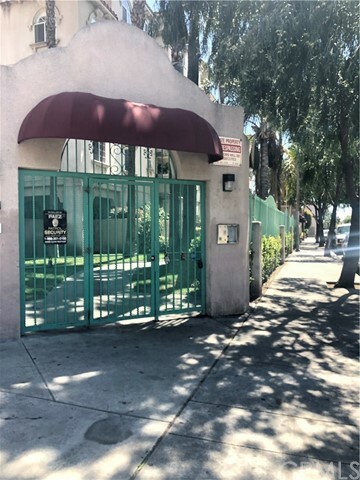 Walking distance to shops and Pacific Avenue. 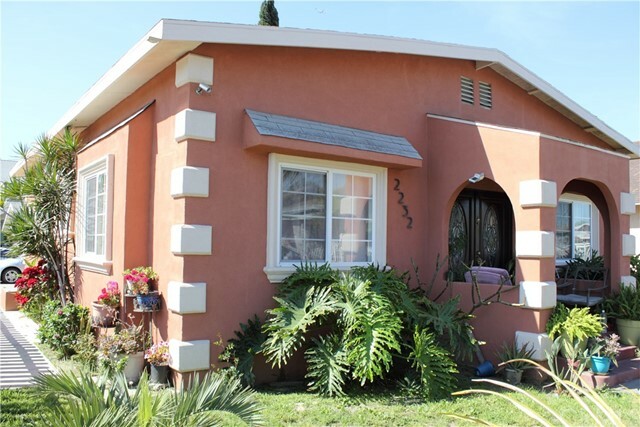 This is perfect for investment opportunity to serve the locales, and serving the working class resident of Southeast LA. 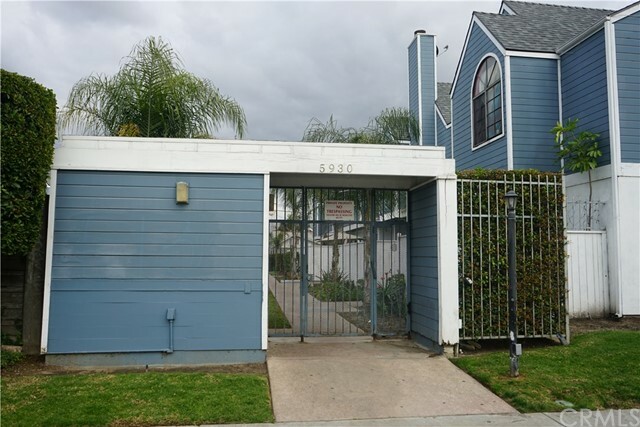 Literally less than 500 feet from Pacific Avenue where there are eateries, shops and close to downtown. Where can you get properties at this price? Seller prefers to sell the both properties to one buyer for their enjoyment." "Perfect for First Time Home Buyer! 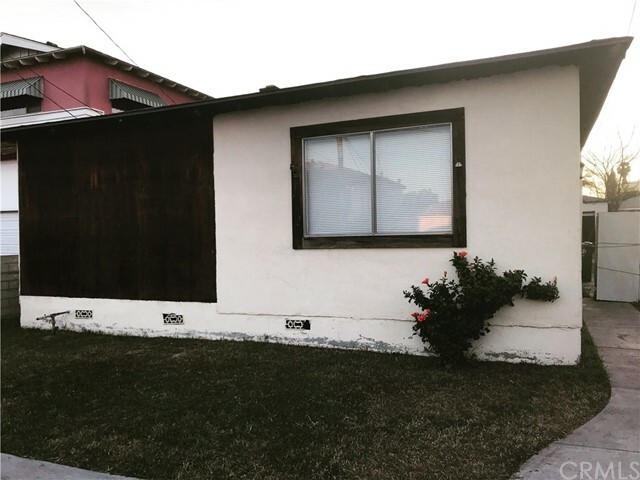 The property consists of 3 bedrooms and 1 bath. Spanish style with formal living room and dining area. Detached garage and private back yard perfect for family gatherings. Property near shopping centers and freeways. A must see!" 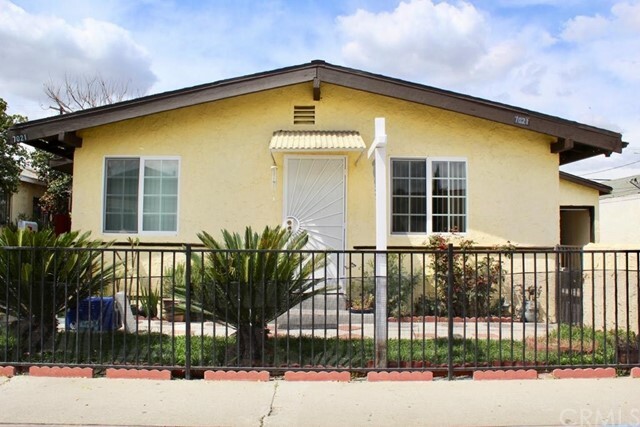 "Great starter home for first time buyer in the city of Huntington Park. Priced to sell quick, 2 bedrooms, 1 bath with open floor plan, great location and close to schools, parks, and other amenities, move in ready! Property sold as is." "HUGE price reduction! Perfect starter home for a first time buyer. This condo is situated within walking distance of super markets, restaurants, bus stops, shopping centers, hospitals, schools. 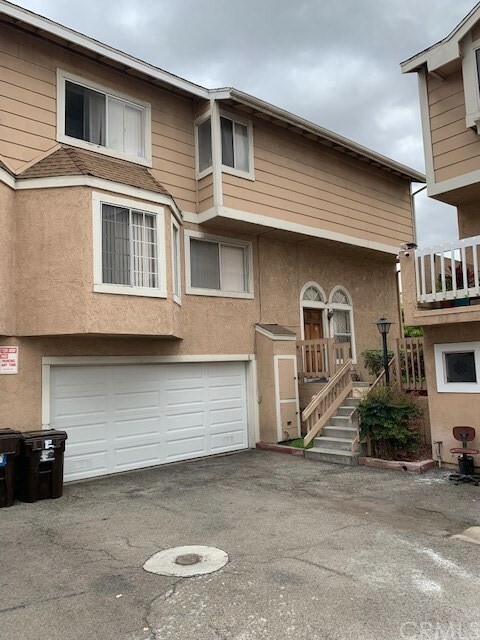 Very spacious, attached 2 car garage with laundry hook ups, newer roof, 3bed, 2 bath, dining area, huge balcony and central AC." "Enjoy the beautiful view from the living room s balcony. This affordable condomium has 3 bedrooms 2 bath, laminate flooring, air conditioning, two parking spaces in a gated bottom level parking structure, and is conveniently close to elevators.The complex is gated, has a picnic area, and is found in a great location to walk to Florence and pacific shops. Don t miss out on this opportunity."